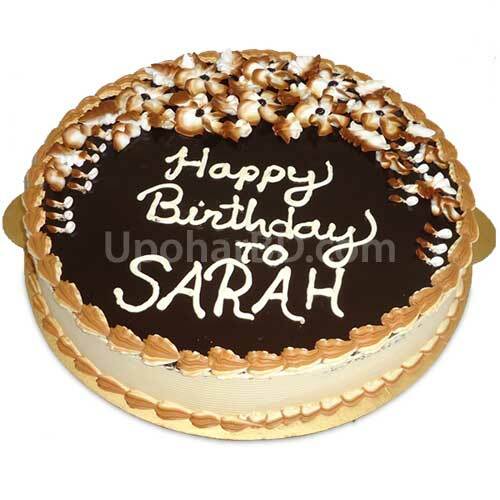 Shumi's Hot Cake is the best place to have a Black Forest Cake in Bangladesh. 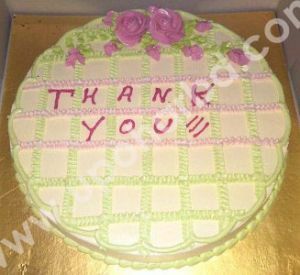 Their cakes have a special touch and secret, which the proprietors are not remotely interested in sharing! 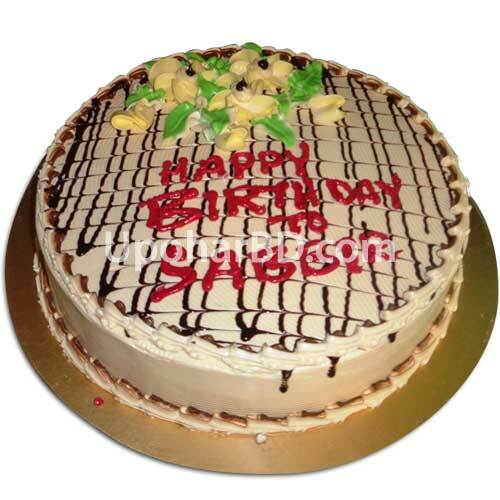 You will find all available cake design and flavour in this section. 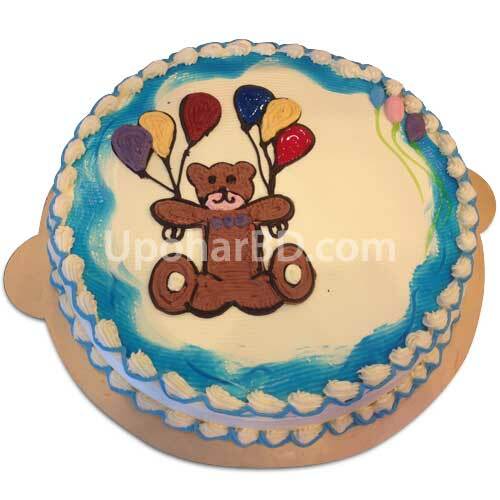 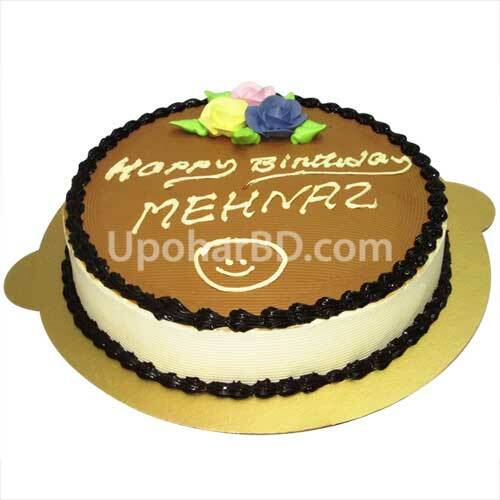 Order your preferred cake online and send birthday, universality gift to anyone at any locations in Bangladesh. 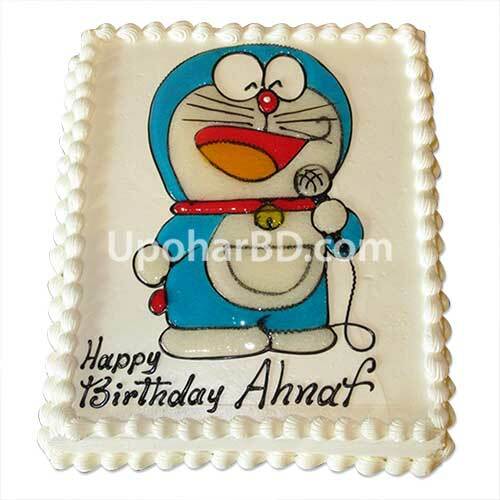 Hotcake's needs to be ordered by Dhaka time 3 PM on the day before delivery. 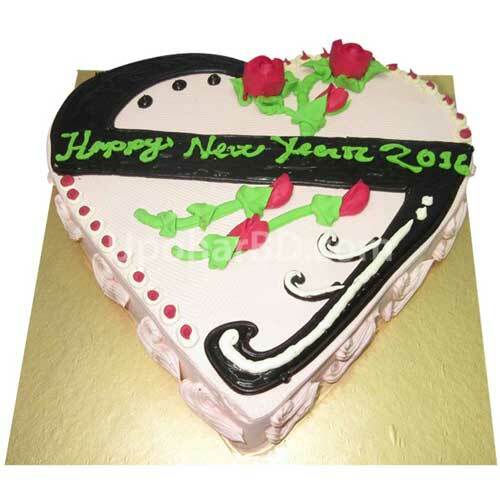 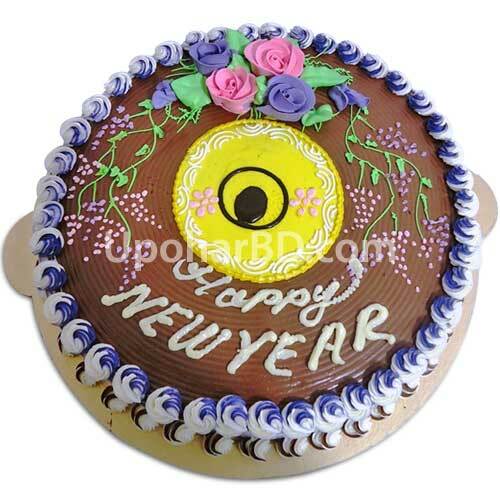 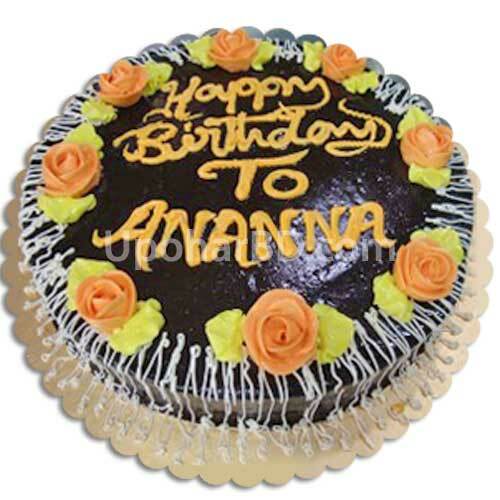 Please visit our same day gift items section if you need to order a cake for today.We include a free candle set with each cake gift delivery in Bangladesh.